The Angel Hotel in Bury St Edmunds is a sumptuous place to stay, with rooms designed to suit everyone’s taste. The individuality of each room makes staying here a truly personal experience, including luxuriously rich suites, with a selection of them including indulgent copper baths. The main dining room, the Eaterie, has been awarded 2 AA Rosettes for its superb modern British cuisine. Bury St Edmunds is a historical market town in the heart of Suffolk. 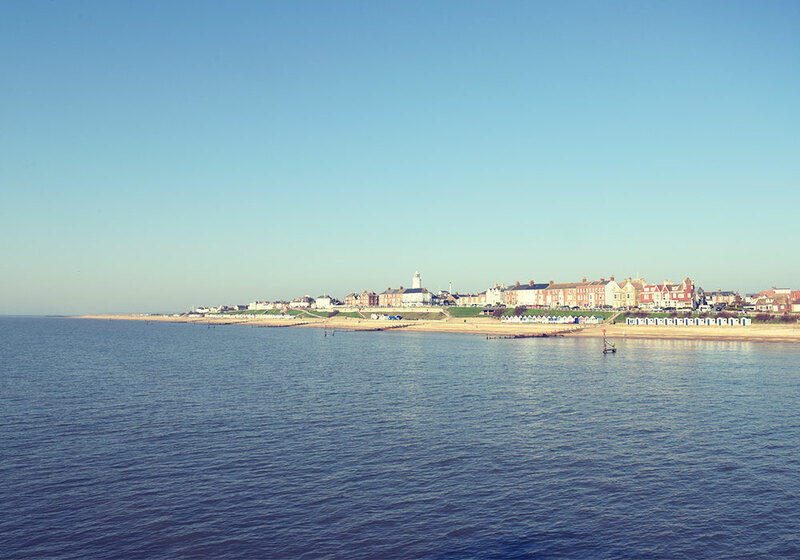 Just fifty miles from Southwold, it’s a great place to stay and explore the region. 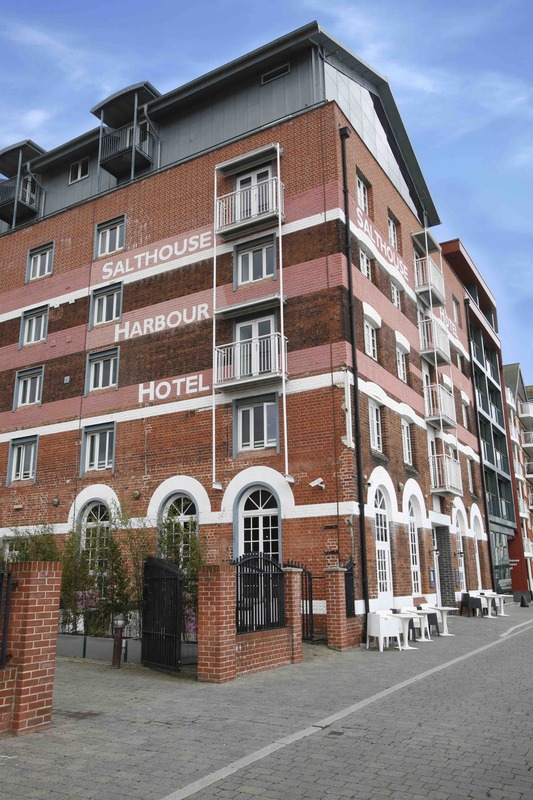 A contemporary boutique hotel set on the stunning Ipswich Waterfront, the Salthouse Harbour Hotel has a collection of luxurious rooms and suites, individually designed for a truly personal touch. 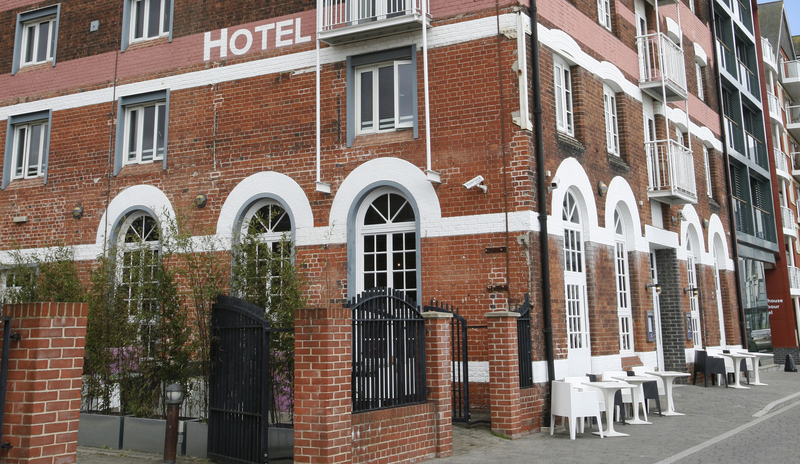 Just an hour from Southwold, and two hours from London, the Salthouse Harbour Hotel is an ideal place to stay for people travelling from the capital. 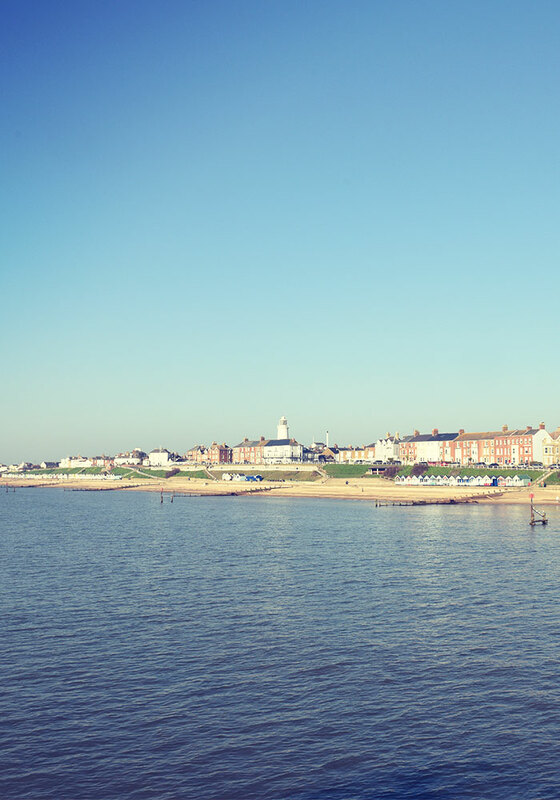 Suffolk Secrets have over 250 properties in the Southwold area for you to choose from. From country cottages to seafront apartments there is plenty to choose from, whether you’re having a family getaway, a group gathering or some private time for the two of you. Properties range from 3* for the budget conscious to 5* for an indulgent getaway, and they have many pet-friendly holiday homes, as well as cottages that are all on one floor, great for people with mobility difficulties.